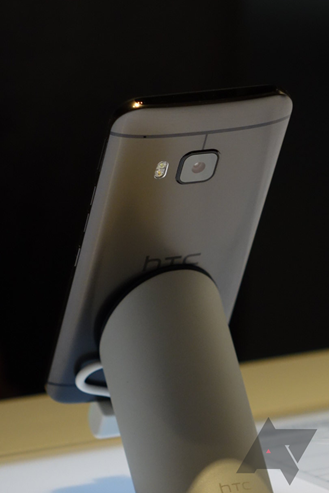 We'll have a full hands-on with the HTC M9 later during Mobile World Congress, but here are some quick shots of an official demo unit. HTC's One series has kept a consistent design language since its minor re-launch in 2013, and it looks like the Taiwanese manufacturer doesn't intend to mess with a good thing. 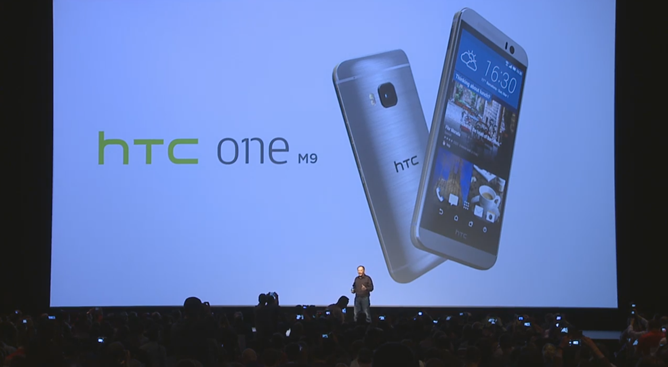 After several leaks, the One M9 (following the M8 and M7) was announced at Mobile World Congress in Barcelona this afternoon (or morning, depending on where you're reading this). 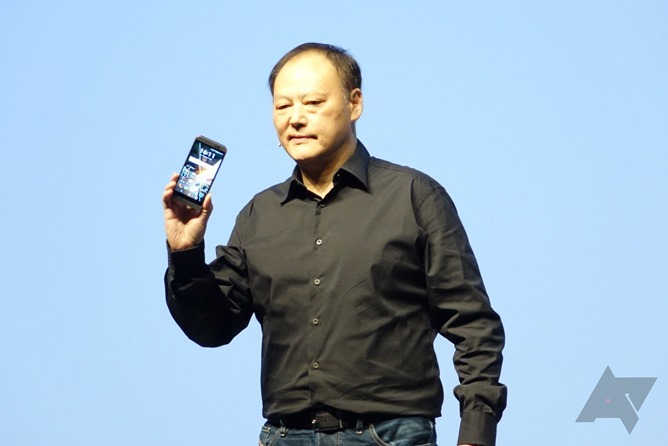 While HTC has made a few noticeable tweaks to the flagship's design, notably dropping the "ultrapixel" and "Duo" cameras of the first two generations, this is clearly a One device. Bucking the trend of larger and larger screens, HTC is sticking with a 5-inch, 1080p panel for the M9, a decision that some will appreciate, even while Samsung and LG have larger and higher-resolution screens. 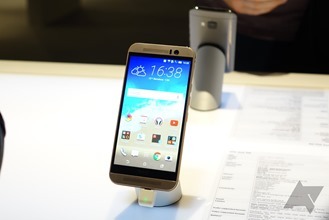 The layout of the front of the device is largely unchanged, with the company's signature BoomSound speakers on top and bottom and a somewhat oversized bezel with the HTC logo beneath. 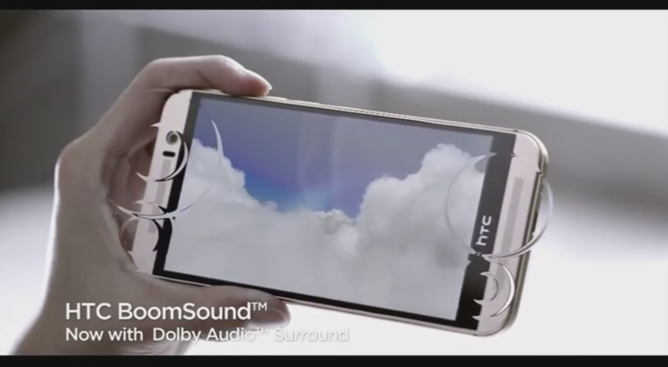 HTC says that the M9 now includes Dolby 5.1 surround sound, which sounds a little ambitious for a phone. 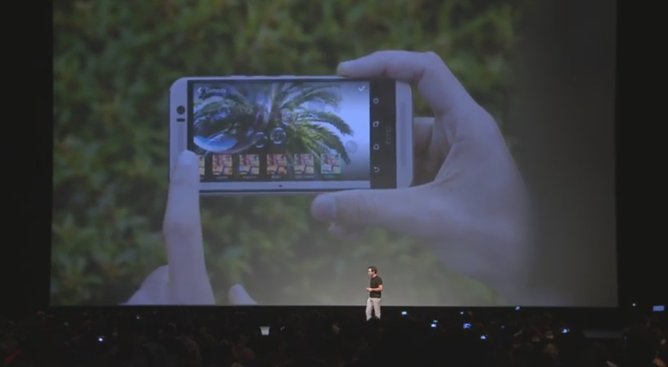 The front-facing camera on the M9 is actually the same 4 UltraPixel module seen on the original M7. The button configuration of the device has been remixed, with the power button moved to the right edge of the phone alongside separated volume keys. The side itself deserves some attention: while HTC is still calling the One M9 a "unibody" device, the case has a definite ring around the edges. 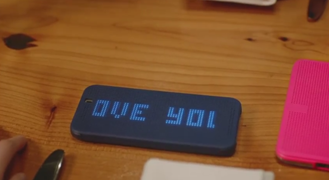 It's a sort of mix between previous One designs and the iPhone 4. On at least some versions of the M9, the metal ring will have contrasting color to the metal body; the silver color will have a gold accent ring. 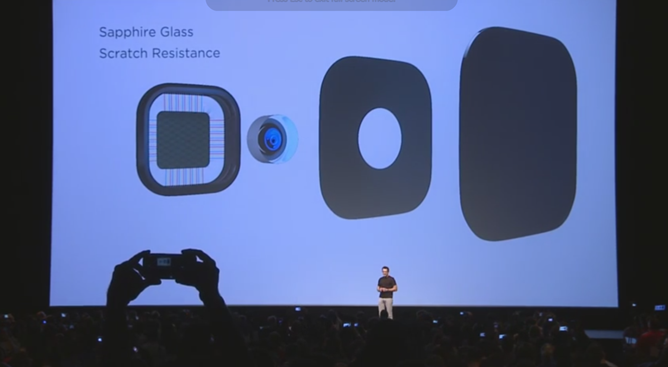 Other models, like the black phone, will have a single color throughout. 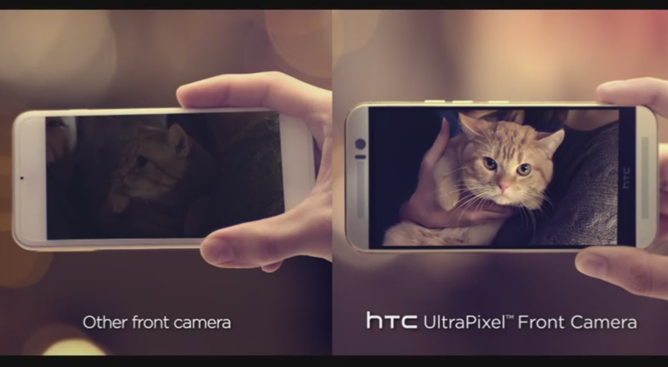 The rear of the phone, and by extension the primary camera, gets the most change this year. HTC has (finally) gotten rid of the unconventional UltraPixel sensor and Duo camera configuration, instead opting for a conventional single-sensor 20-megapixel camera and a standard dual-LED flash. While HTC's previous One phones didn't take terrible photos, they definitely lagged behind the competition - going with a more conventional design (and I'm guessing using a Sony sensor) should please shutterbugs. The camera is covered in synthetic sapphire. 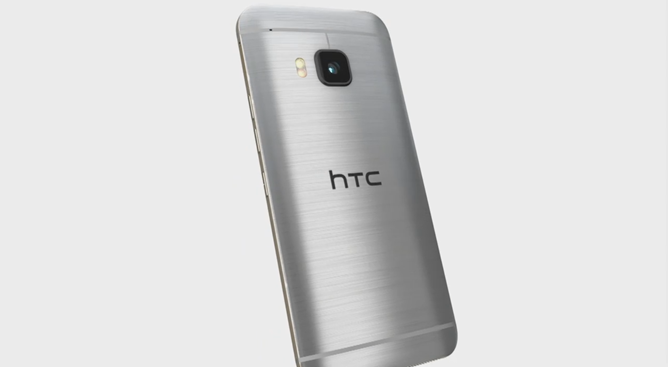 The size of the phone is 144.2 x 69.3 x 9.6mm, slightly shorter, narrower, and thicker than the M8. 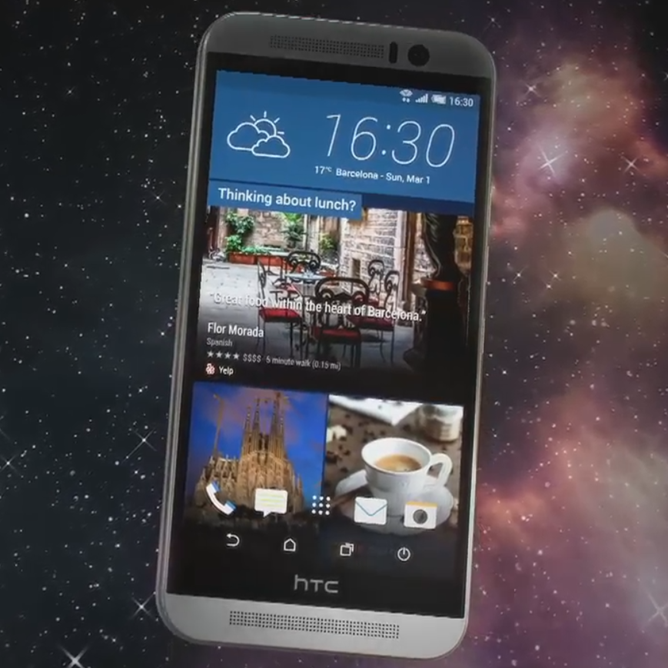 Software is HTC Sense 7, presumably with Android 5.0 running underneath. It's designed to be more adaptable than previous versions of Sense, notably with at least some theme personalization options. 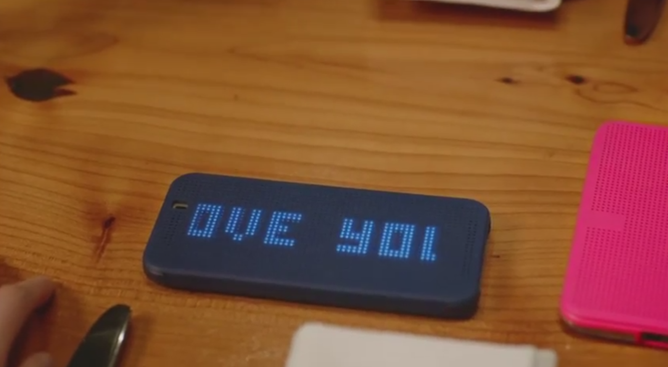 A new version of the HTC DotView case will be available, complete with customized display options. Inside the phone is a top-of-the-line Qualcomm Snapdragon 810 processor, 3GB of RAM, standard storage space of 32GB, and a MicroSD card slot. 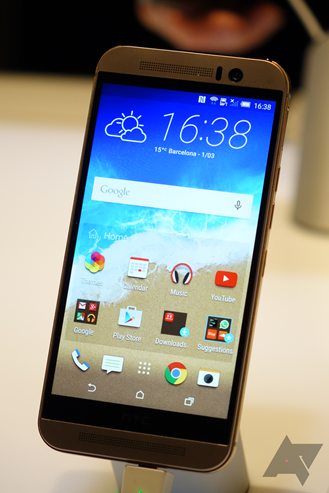 Naturally the phone will support LTE, though which bands it includes in its radio will vary by market and carrier. 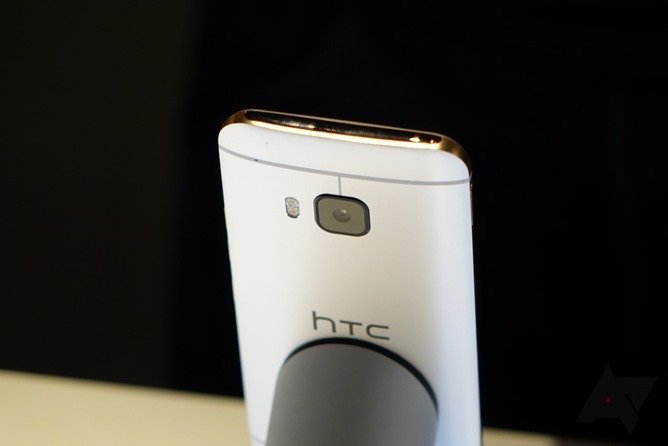 HTC will probably make a dual-SIM version available at some point. 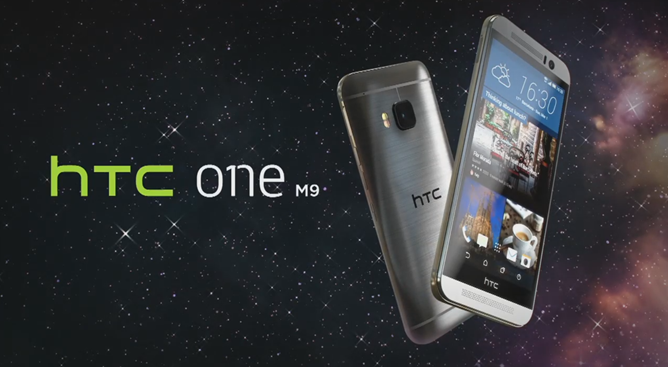 Expect all major US and European carriers to offer the One M9 sooner or later. We're still awaiting pricing details (expect the standard $650 USD flagship sticker price). 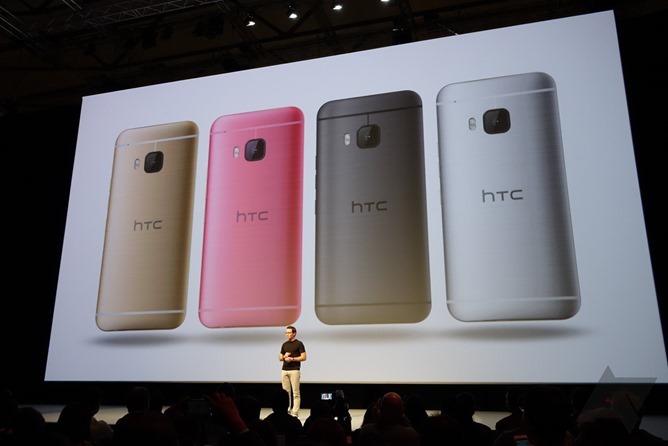 The global launch is expected in mid-March for most markets, with gold, silver, black, and pink color options.